Life in the city can take its toll on the mind and the body. Has the service at London Bridge come to a halt again? Is there another long tail of traffic for no reason, keeping you stuck in the middle of the city? Are the deadlines stacking up higher and higher, with no window of freedom in sight? Before you surrender to and give it all in, know that there’s something nearby that will give your evenings a more positive spin to keep you going. 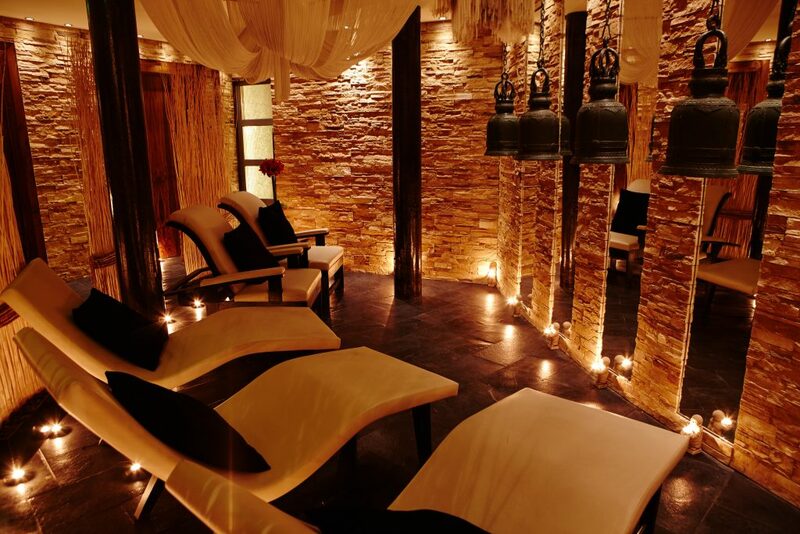 We take ourselves to the Thai Square Spa in Northumberland Av, in order to experience their new Men’s reviver treatment. Walk away from the stressful bright lights and screeching horns of traffic, to a world where you hear nothing but the smooth sounds of tranquility. 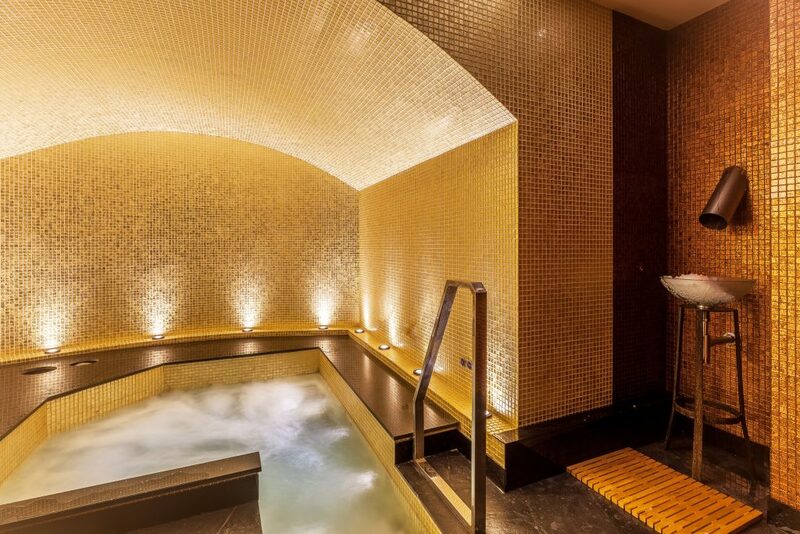 As you enter this hidden oasis you’re immediately taken away by the soothing amber lights surrounding the walls, along with the sweet aroma of incense burning in the background. Walk further down the stairs to fully enter a new world, starting with the roman retreat built to let your body pause for a few moments of sheer peace. 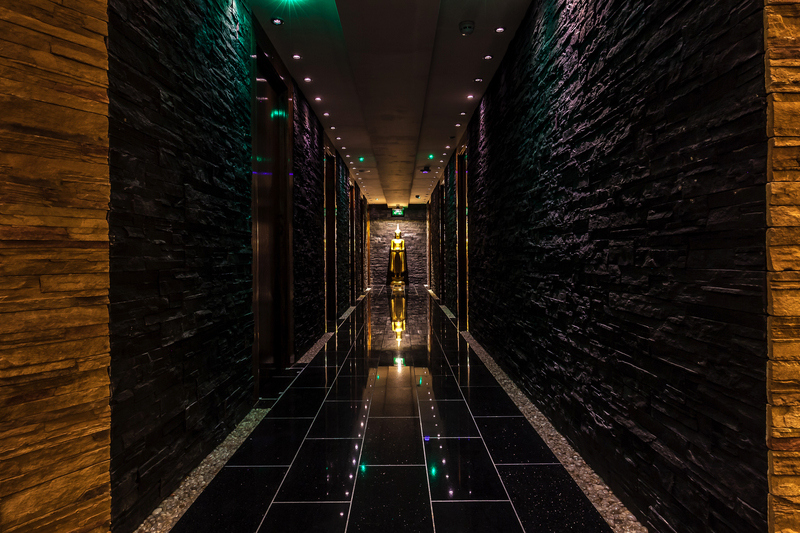 Continue further on to be surrounded by golden monuments, aligned against the sheer black tiling of the corridor. 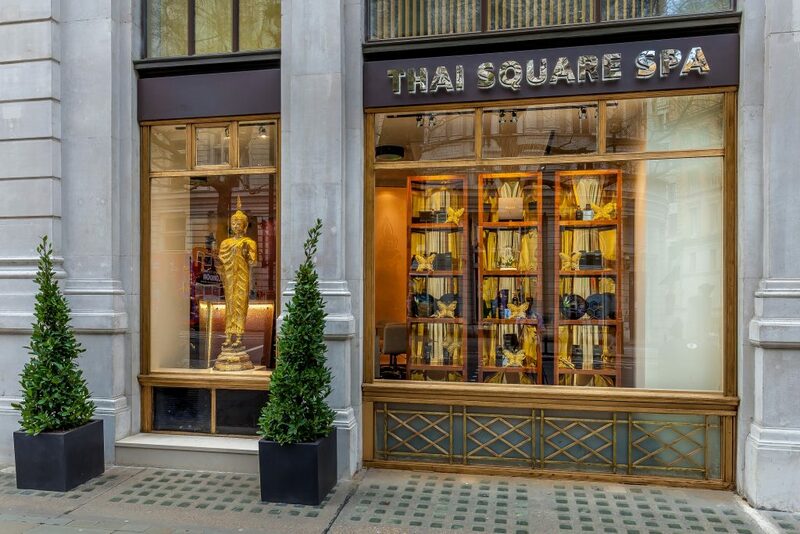 Thai Square Spa know how stressful the days can be and with that in mind, put together the men’s reviver treatment to break you away from it all. 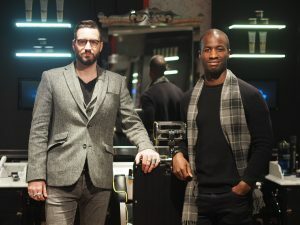 Within the package, you can switch off and relax, whilst getting all your grooming needs taken care of in one stop. 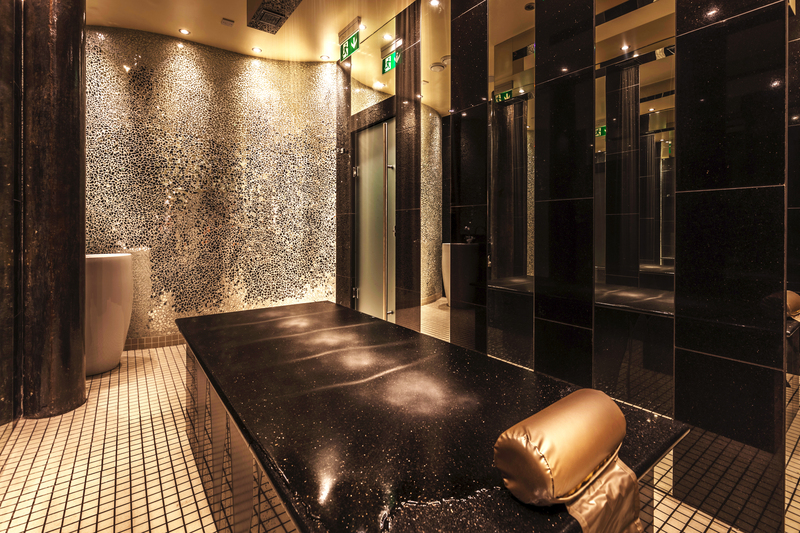 Before you relish in the delights of the spa package treatments, you can start the relaxation early in Thai Square Spa‘s Sen Space. 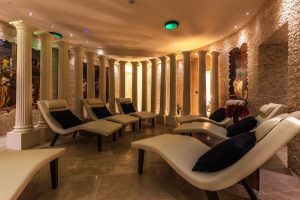 Take on the options of having a vichy shower treatment room, Jacuzzi, sauna and a steam room so that your body is fully relaxed and prepared for the finale treatments that await. 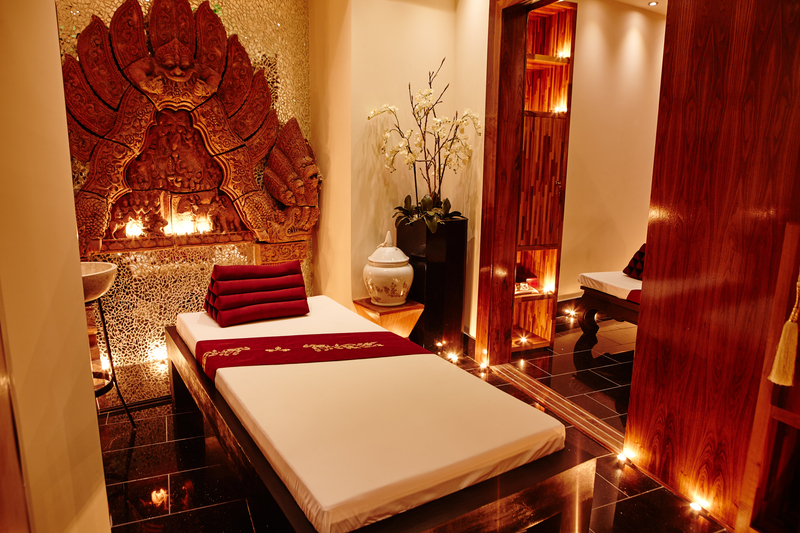 Now you’re ready to break into the Thai Square Spa treatment it’s time to decide what you want to go for. 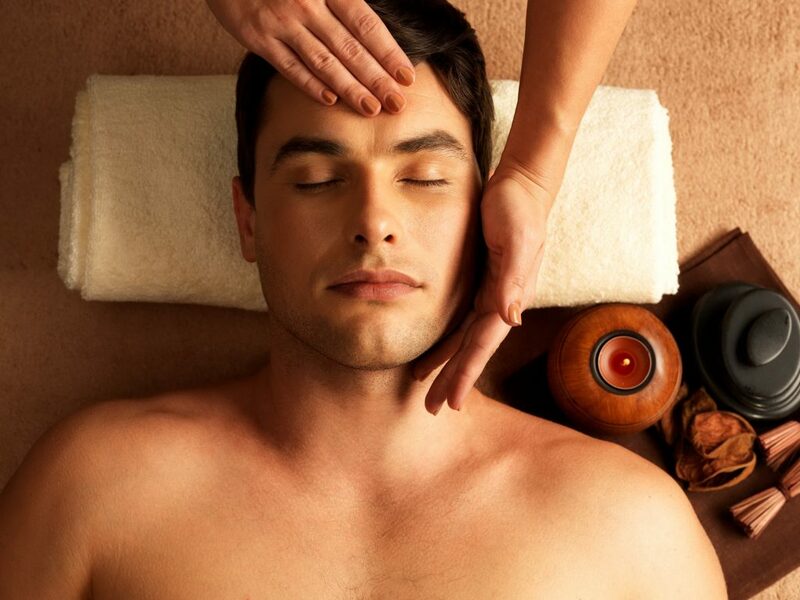 The men’s Time Out Reviver package gives you the option of a blissful one hour Thai massage, a hot towel facial or a stress eliminating back, neck, shoulder massage. On top of this package also comes a haircut in the salon, to groom you up before you set back out into the concrete jungle. 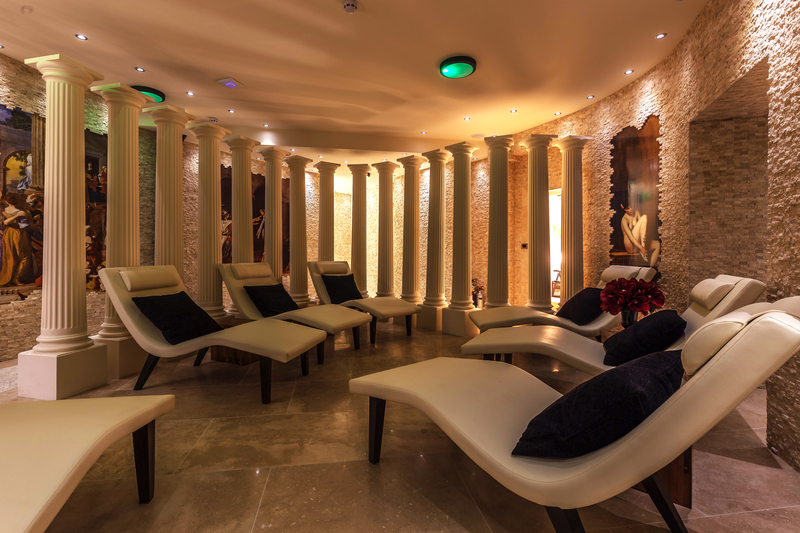 Thai Square Spa are offering the men’s time out reviver until 31st October, s pop down and unwind within your week, to a more beautiful change scenery and de-stressing.